Since I bleach / color my hair quite often, my hair tends to get really dry. and after long time of searching, I came across "Shiseido Tsubaki Camellia Hair Treatment Oil"
This is premium hair treatment oil made by mixing with highly enriched Tsubaki (Camellia) oil extracted from Tsubaki seeds. Now Camellia itself helps your hair to be shiny. Not only that it helps to protect your hair, replenish supplement in your hair, as well as caring for your damaged hair. This is possible because, once you apply this oil on your hair, the oil enters to the roots of your hair to help restore that shine of your hair. 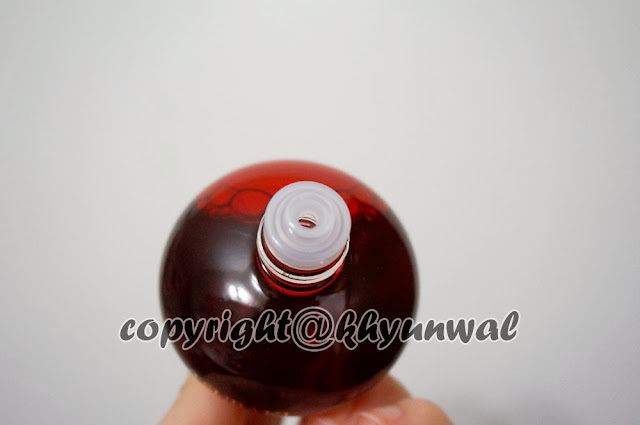 This product doesn't irritate your skin or hair as much compare to other hair treatment oil out in the market. 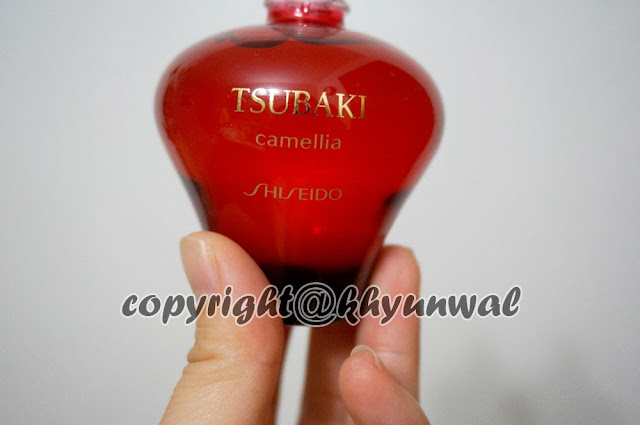 Not only that, when most of other hair treatment oil becomes oxidized right after being expose to oxygen, Shiseido Tsubaki Camellia Hair Treatment Oil actually stays fresh after the exposure to oxygen. Now that I have it out there, lets check out how it looks! 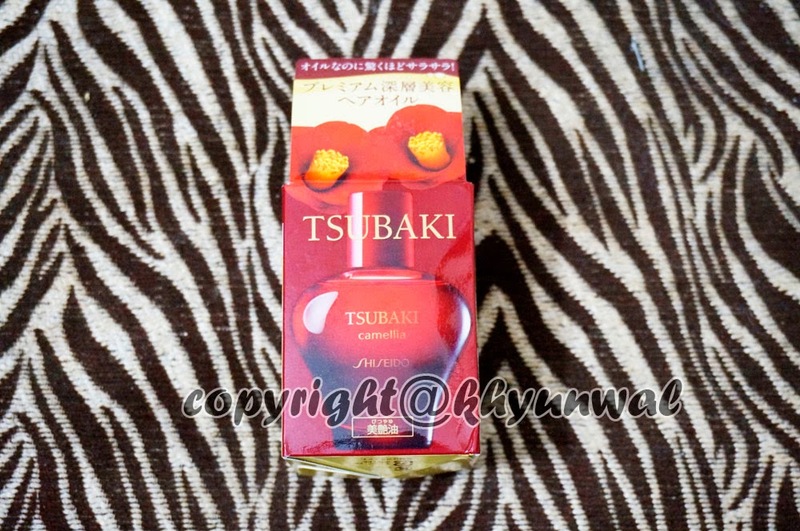 Tsubaki oil has very nice fruity smell to it, which you will just fall in love with!! And as you can see, this is actually clear oil without any color. To use this product, there is 2 ways you can apply it. 1. Apply it after towel drying your hair after shampooing. 2. Apply it on dry hair. Since this product does not have that sticky gooey texture like other hair treatment oil / essence, I usually apply generous amount on dry hair. As you can see in the before picture, my hair is very dry and have quite some split ends caused from heat and numerous use of bleach / hair dye. Now right after I applied Tsubaki Oil, you can see my hair color became more vibrant as well as smooth and more neat looking. 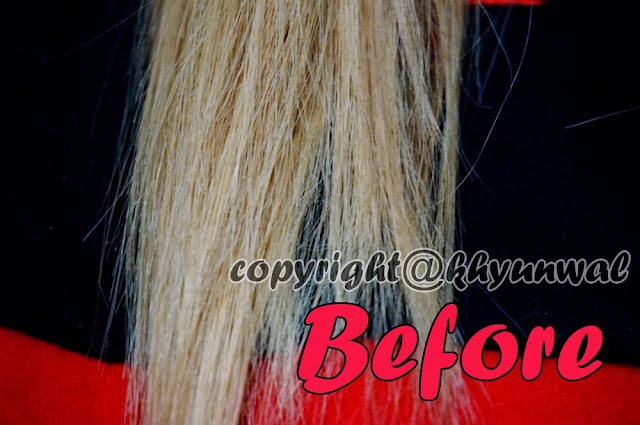 I was personally really surprised with the result, because I have used many hair products before, and never had good result like this. 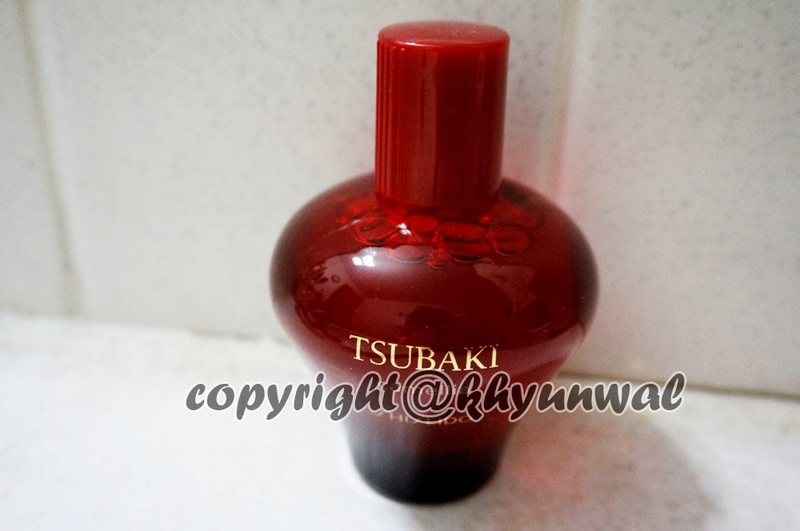 So if you are looking for a product which will make your hair silky smooth and shiny, this is the product for you~~! !